After forgetting my BlackBerry ID Email address, I thought it would be best to share this tip on how to find the required BlackBerry ID Email address associated with the back up. Enjoy! If the default font size is too small for you in the BlackBerry 10 browser, you can increase it in the settings panel. After using the BlackBerry Z10 for a few days I find myself getting a bit more acclimated to the user interface however not without a few tweaks including the browser font size and thankfully changing it is pretty simple. If you have a relatively new BlackBerry, one capable of running BlackBerry 6 or higher, the easiest way, arguably, is with the native BlackBerry Podcasts app. 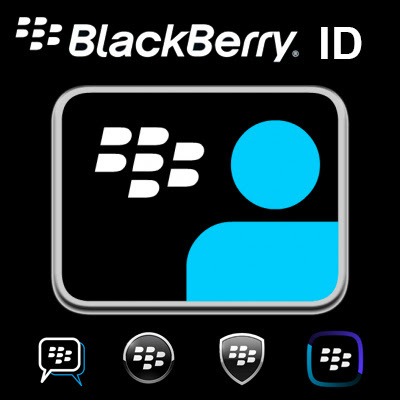 Chances are your device already has BlackBerry Podcasts installed, but, if you don’t, you can download it OTA, or, pick it up in BlackBerry App World. The latest episode of the podcast should download to your device. 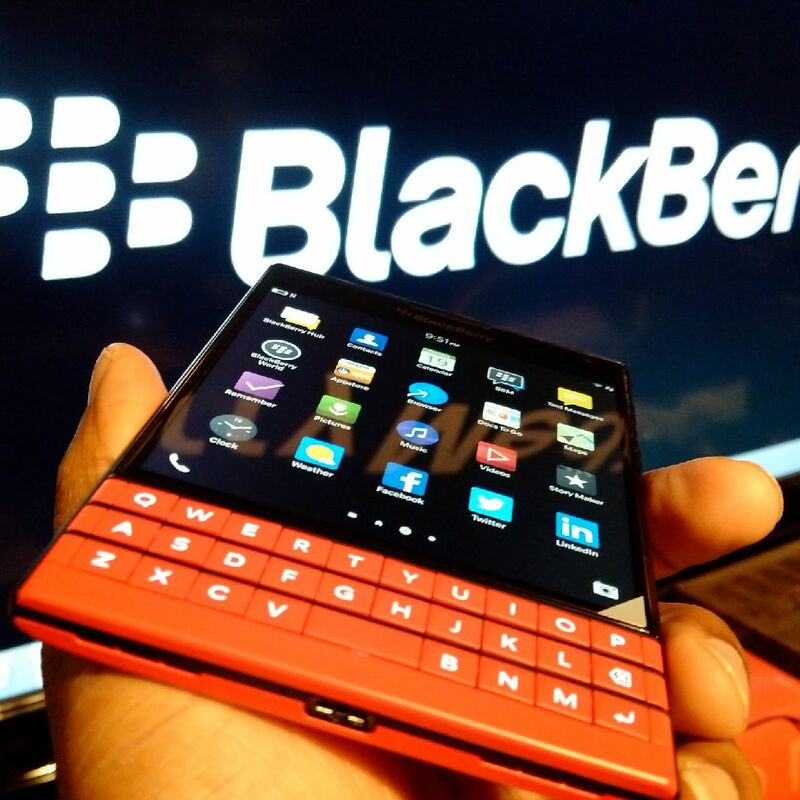 As nice as of an operating system as BlackBerry 7 is it is still based on a BlackBerry OS that has been around for years, and, unfortunately, like its predecessors requires rebooting after the installation and updating of many popular applications. Having to reboot your BlackBerry just because you installed an app is annoying, but, having to pull the battery out of your device to do so, makes the process irritating.